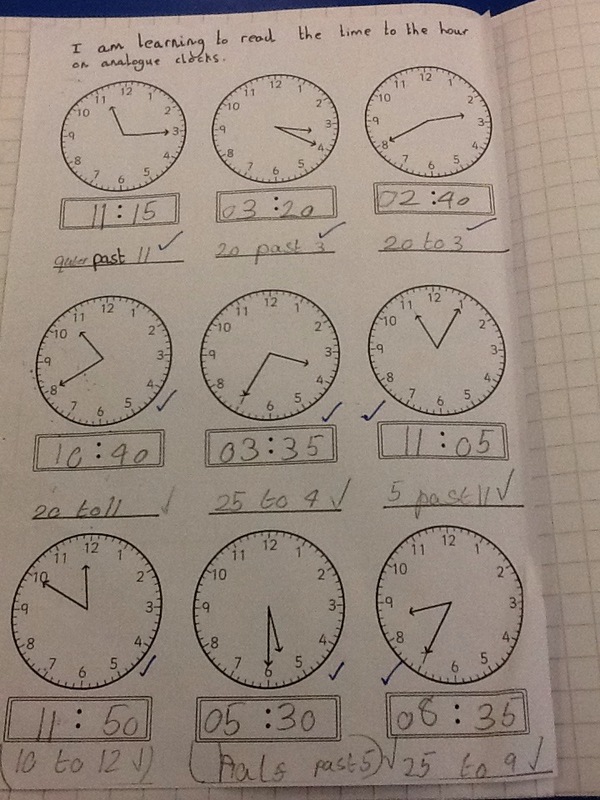 In maths this week we have been learning about time. We have be learning digital time and how to say analogue time. This is a great topic to practise at home.